We Pride Ourselves In Our Knowledge Of Auto Body Repair And Collision Repair Services To Get Your Vehcile Back To Factory Standards. 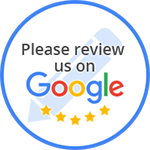 At R/K Auto Body, Inc., our trusted I-Car certified technicians have years of experience on handling any auto body repair or collision repair service for your vehicle. Located in Crystal Lake, IL, our state-of-the-art auto body shop is ready to serve all your auto body repair and maintenance needs. We want to gain customers that will be customers for life, not just for a one-time service. From scrath removal to full frame straightening, our professional team of auto body technicians will make sure your car is running in excellent condition for the years to come. 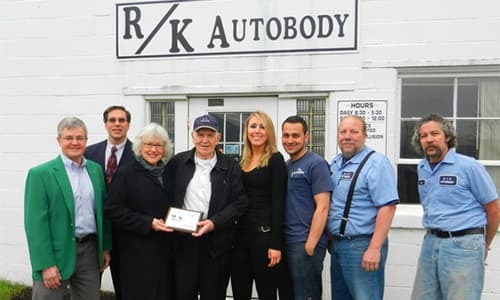 You Can Count On R/K Auto Body, Inc.